Pathways consists of five levels that use prepared scripts to teach story-based lessons. Beginning levels rely heavily on object use throughout the story to make learning more concrete. Objects are then paired with pictures and gradually faded. Students must meet mastery criteria to move through the levels. A student who is successful at Level Five can participate in typical story-based lessons, like those in the Building with Stories Curriculum. Pathways content aligns to state and national standards, including the common core. 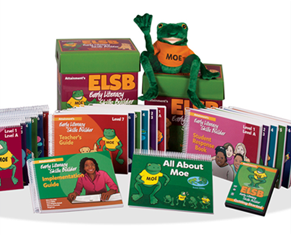 Hands-on materials including a collection of story-connected objects, materials for tactile adaptations, plus photo and picture vocabulary cards, and materials to adapt cards for readers with low vision. A Big Button to encourage students to communicate during lessons. 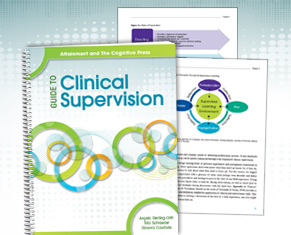 By Angel Lee, MEd, Pamela Mims, PhD, and Diane Browder, PhD. Pathways to Literacy is part of our Core Curriculum Solution: Elementary. Browder, D. M., Lee, A., & Mims, P. J. (2011). Using shared stories and individual response modes to promote comprehension and engagement in literacy for students with multiple severe disabilities. Education and Training in Developmental Disabilities, 46, 339-351. Browder, D.M., Mims, P.M., Spooner, F., Ahlgrim Delzell, L, & Lee, A. (2008), Teaching elementary students with multiple disabilities to participate in shared stories. 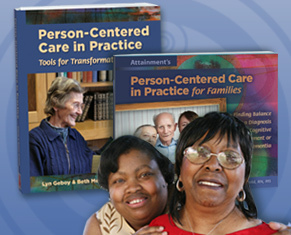 Research and Practice for Persons with Severe Disabilities, 33: 1-2, pp 3-12. Mims, P.J., Browder, D., M., Baker, J. N., Lee, A. & Spooner, F. (2009). Increasing comprehension of students with significant intellectual disabilities and visual impairments during shared stories. Education and Training in Developmental Disabilities, 44, 409-420. Stanger, C., Mims, P., Wood, L., & Ahlgrim-Delzell, L., (2016). Supporting Literacy Achievements for Students with Intellectual Disability and Autism through Curricular Programs that Incorporate Assistive Technology. 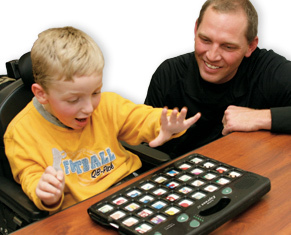 Assistive Technology Outcomes and Benefits, 10 (1).